Kim was to discuss the importance of mindset and proper coaching en route to achieving extraordinary success. As an entrepreneur, she is familiar with the challenges that plague businesses and she will also be sharing her experience of the ups, as well as the downs. 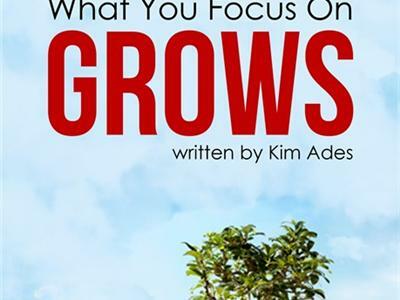 Kim Ades, MBA is president and founder of Frame of Mind Coaching and JournalEngine Software. Author, speaker, entrepreneur, coach, and mother of 5, Kim is one of North America's foremost experts on performance through thought management. By using her unique process of coaching through journaling, she works with high profile clients to unveil and switch their thought patterns to ignite significant organizational change and personal transformation. Kim also trains hundreds of coaches yearly on the art of coaching and incorporating journals into their coaching process with a focus on mindset and thought management. 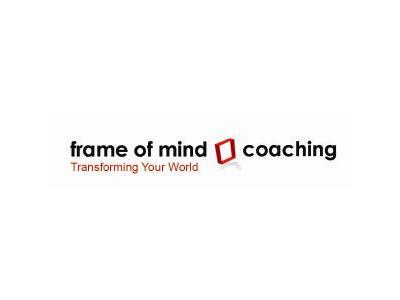 For an inside look at this unique coaching approach, go to www.frameofmindcoaching.com.